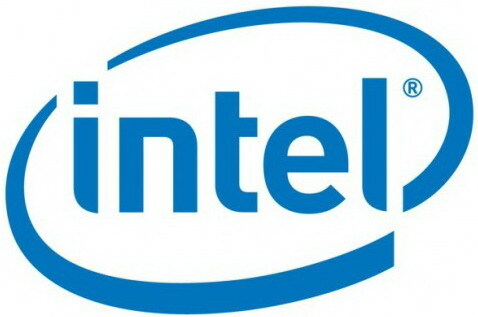 The development of tablet market that recent increases have pushed Intel to produce chip specifically intended for tablets. Chip that will be released in early 2011 called Oak Trail. Intel claims that the chip has better energy efficiency compared to other processors. Another advantage offered by the Microprocessor Oak Trail is allowing users to watch high-definition video up to eight hours without recharging their batteries, this is an improvement from previous versions. Microprocessors made by Intel has been running on eight of 10 personal computers around the world but they still have to struggle to gain market share chips into smartphones. According to iSuppli predicted that the distribution of tablets will reach about 200 percent next year, while notebooks and other PCs will only reach 1 percent.